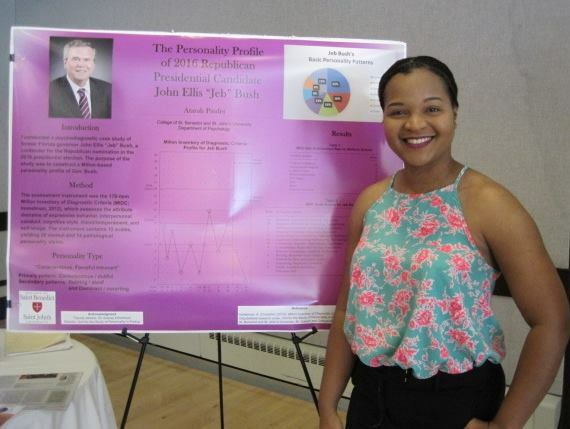 A psychological analysis of former Florida governor Jeb Bush — a contender for the Republican nomination in the 2016 presidential election — by Atarah Pinder and Aubrey Immelman, Ph.D., at the Unit for the Study of Personality in Politics, revealed that Bush’s predominant personality pattern is Conscientious/dutiful and Retiring/aloof, with secondary Dominant/asserting features. In summary, Bush’s personality composite can be characterized as a conscientious, forceful introvert. In June, former Florida Gov. 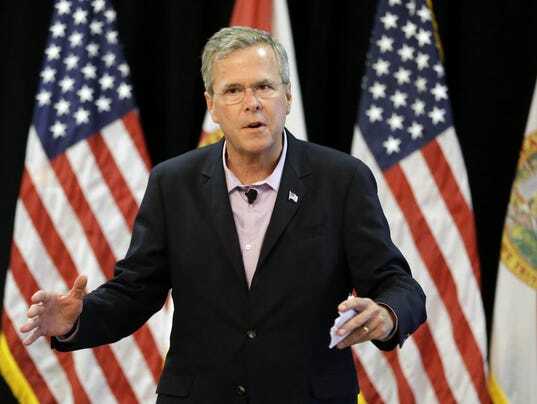 John Ellis Bush, who goes by the nickname Jeb, formally announced his presidential run. Being a member of arguably the most prominent political dynasty in American history undoubtedly has its advantages. However, Jeb Bush must also confront the daunting task of differentiating himself from his father, George H. W. Bush, and distancing himself from some of the less admirable aspects of his older brother George W. Bush’s legacy — most notably the invasion of Iraq. That dilemma has left the younger Bush trying to convince voters that although he is a Bush, he is his “own man” whose views are shaped by his own thinking and unique experiences. Although Jeb and his brother George “Dubya” are both Republican and therefore share a common ideological outlook and political philosophy on public policy issues, a close examination of Jeb’s personality characteristics reveals stark contrasts to his brother’s personality profile, but some notable similarities to his father’s. 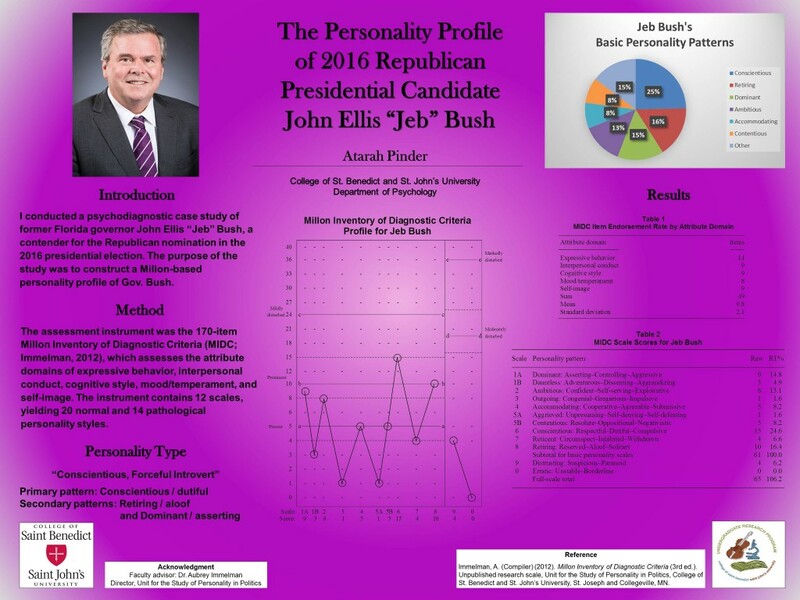 Empirical analysis of Bush’s personality at the College of St. Benedict and St. John’s University’s Unit for the Study of Personality in Politics utilized the 170-item Millon Inventory of Diagnostic Criteria, which assesses the attribute domains of expressive behavior, interpersonal conduct, cognitive style, mood/temperament and self-image. There is considerable value in examining the personal qualities of political leaders. Precisely because personality refers to the consistent patterns, over time and across situations, of an individual’s way of thinking, acting, feeling, and relating to others, accurate personality assessment allows us to anticipate a leader’s response to a broad range of issues and situations they are likely to face in office. Bush’s primary personality patterns were found to be Conscientious/dutiful and Retiring/aloof, with secondary features of the Dominant/asserting and Ambitious/confident patterns. He completed college in two and a half years, is a self-proclaimed policy wonk, and prides himself in working 12–16 hours per day. These attributes reflect his highly conscientiousness personality — similar to the Bush patriarch but in stark contrast to his older brother, who scored quite low on this personality trait. People with Jeb’s levels of conscientiousness are characteristically industrious, organized, detail-oriented, dependable, principled, and aspire to political office out of a sense of duty. Conscientious leaders excel at formulating and implementing policy. They are potentially competent, deliberative leaders; however, in an era of made-for-TV elections, their buttoned-down, cautious, scripted personal style serves as a stumbling block to winning the White House. Recent cases in point: Al Gore and Mitt Romney. In short, they find it difficult to woo voters and court the media. Furthermore, in stark contrast to his brother, Jeb is an introvert — much more reserved than the extroverted, more gregarious Dubya. 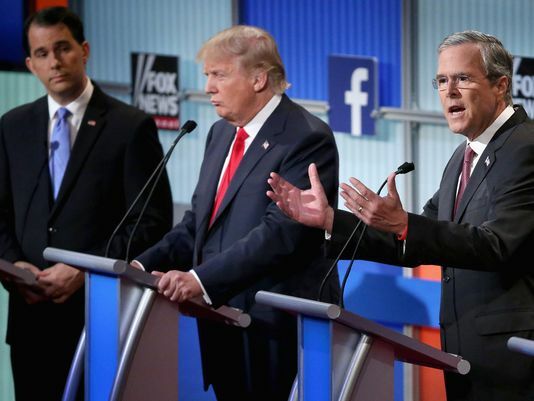 By virtue of his decidedly reticent nature, Jeb may be perceived as lacking warmth, distant or unsociable. This in part, along with his conscientiousness, constitutes a significant barrier to connecting with voters on a personal level. Finally, like many politicians who strive to attain higher public office, Bush has a distinct dominant tendency. Voters perceive this aspect of personality as indicative of strong leadership, which is perhaps the strongest redeeming feature regarding Jeb’s electability, along with his family connections and the donor base that comes with it. Jeb’s dominance, along with a strong sense of self-efficacy rooted in ambitious, confident personality traits, paints the picture of a person who is competitive, driven, and determined to succeed in all aspects of his life. But does Jeb Bush have what it takes to be a world leader? He undoubtedly has the requisite executive experience and personal attributes to provide competent leadership. What remains in doubt is whether Bush can muster the interpersonal skills crucial for galvanizing American voters. By and large, that particular psychological skill set for the most part is simply inconsistent with his nature. Unfortunately for Jeb, many potential supporters simply may write him off as lackluster, indifferent and stiff. 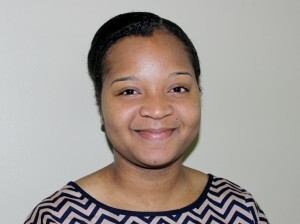 This is the opinion of Atarah Pinder, Nassau, Bahamas, a senior psychology major at the College of St. Benedict and St. John’s University, where she is a summer research fellow in the Unit for the Study of Personality in Politics, directed by Aubrey Immelman. This is the second in an occasional series of personality profiles of most of the Republican candidates in the 2016 presidential election. Atarah Pinder is a research assistant at the Unit for the Study of Personality in Politics led by associate professor Aubrey Immelman at St. John’s University/College of St. Benedict. Immelman specializes in the psychological assessment of presidential candidates and world leaders. 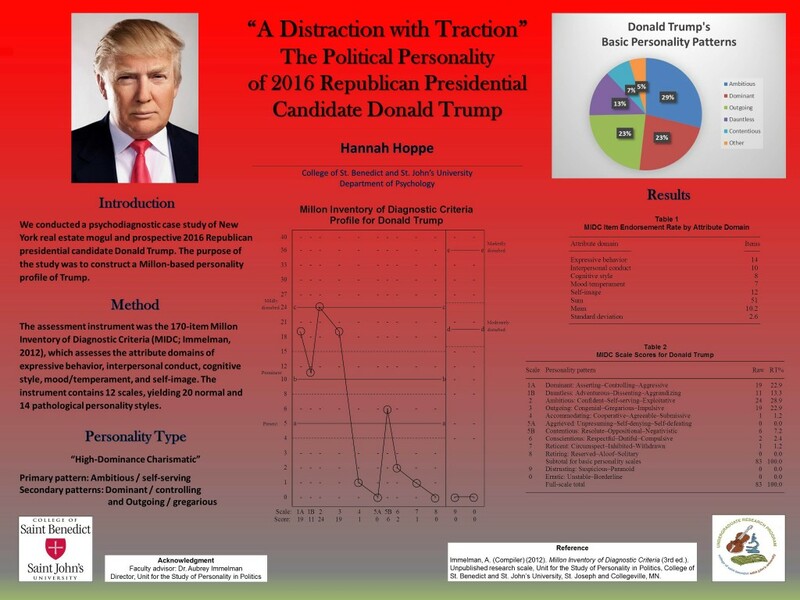 The unit’s summer research program focused on GOP contenders because of the unprecedented proliferation of hopefuls and the unit’s mission to help the public make better informed voting choices. The unit will profile the major Democratic contenders next summer. The Real Clear Politics poll average has Jeb Bush in second place among 16 candidates, at 12.8%, with Donald Trump the front-runner at 23.2%. Jeb Bush scores extraordinarily low on the Millon Inventory of Diagnostic Criteria-based Personal Electability Index, which has accurately predicted the outcome of every presidential election since 1996. Long considered the heir apparent in the 2016 Republican race, Bush is now campaigning like a man with nothing left to lose. He’s been polling in the mid-to-lower tier of the still-crowded GOP field for months. He finished a disappointing sixth in the Iowa caucuses, more than 20 points behind Sen. Ted Cruz (R-TX) and Donald Trump, and shelled out nearly $3,000 for each vote he earned there.